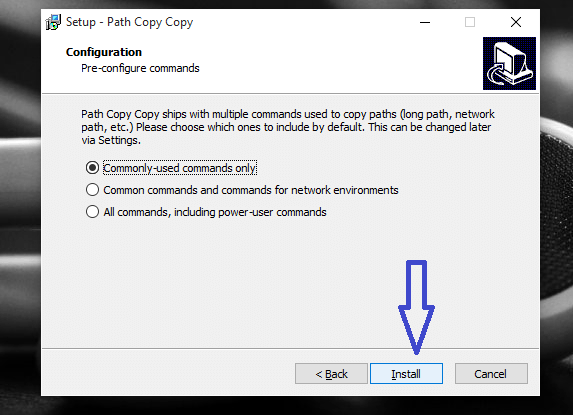 Are you facing any troubles while sharing your network path with your friends because your own drive path gets copied instead of the intended network path?? ?Lets take an example. 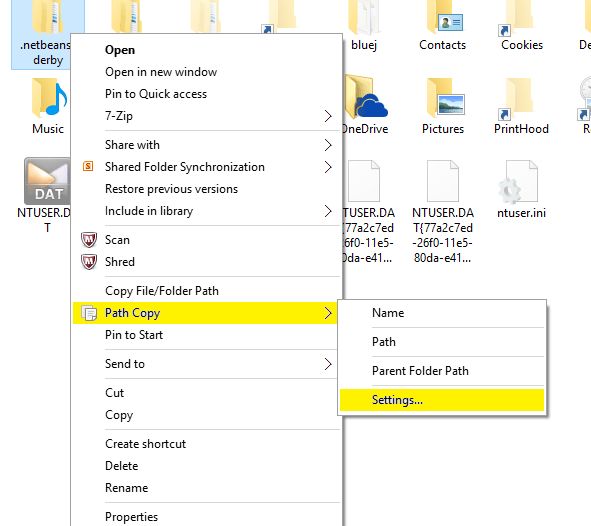 In general,the UNC path format in Windows 10 is \\servername\sharename\path\filename and inorder to avoid your drive letters you need to make use of Path Copy Copy which needs to be downloaded and installed on your system. 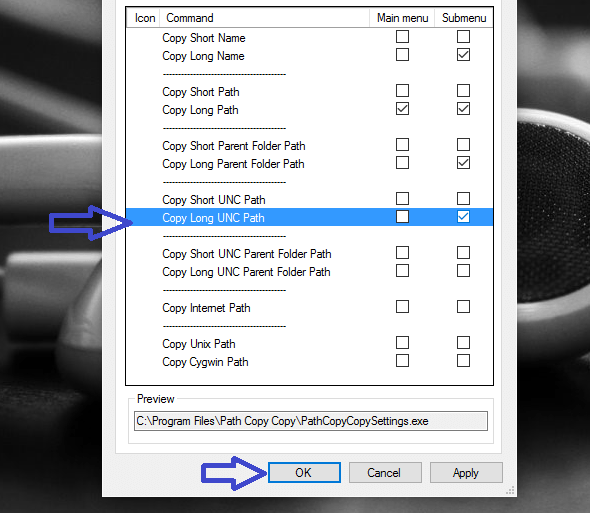 Once you do this, the path copy appears in the contextual menu of the all the files you access and by changing certain settings, you can copy the UNC(Uniform Naming Convention) network path without making the drive letter appear in it. 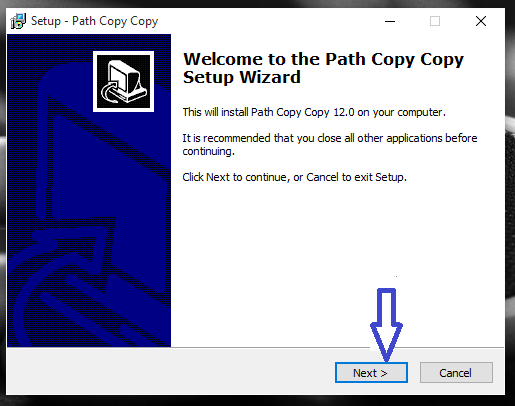 Download the Path Copy Copy by clicking on to the above link which is absolutely free. Once downloaded, double click on the .exe file which will be found on the folder where you usually keep your downloads. Open the .exe file, the interface for installation arrives and the welcome page pops up.Click on the next button. While navigating through the various wizard pages,in midst of which you might need to accept the license agreement provided.Click on next with the default settings. You now arrive into a page with the install button and you will need to select the choice of commands.Default works rather fine. The set up terminates automatically now.Choose the file of your choice from the file explorer and right click on it. You find that the contextual menu has changed, isn’t it? In fact, it now has the added Path Copy entry pressing which takes you to its submenu. In order to work with this, choose the settings option. The following window pops up with the command details on left and menu and submenu to its right. Pick up the options of your choice to the right and once done,hit ok and then Apply the settings. 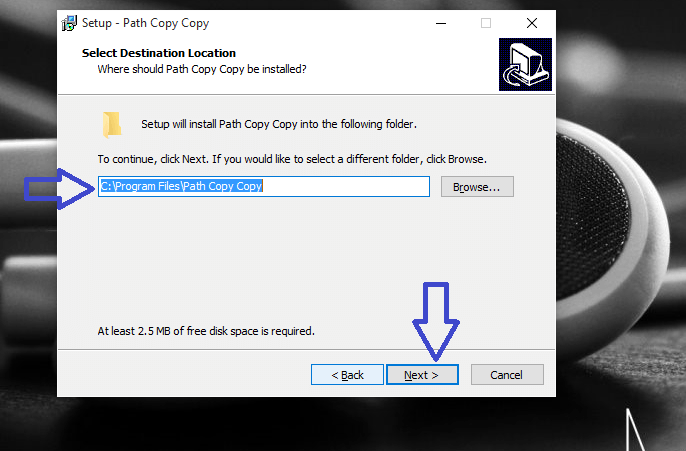 Now you are bound to copy the file path mapped to the network in the required format.